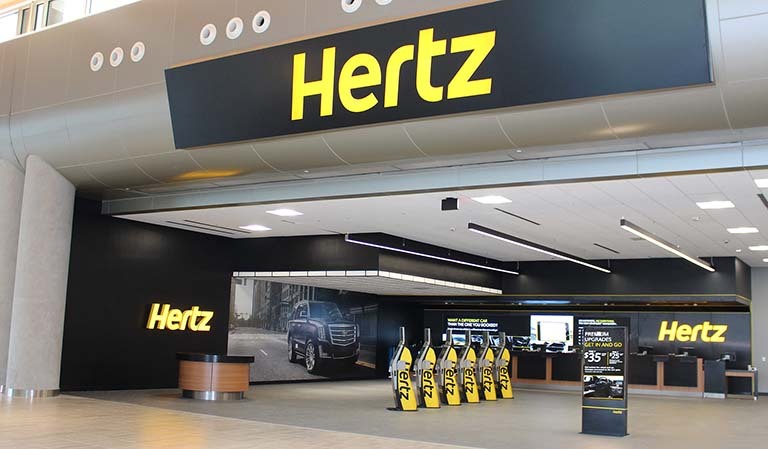 When it comes to branding excellence in the automotive and rental car facility industry, there is Anchor Sign, and then there is everyone else! We specialize in leading national brand roll-outs and systemwide rebranding initiatives. 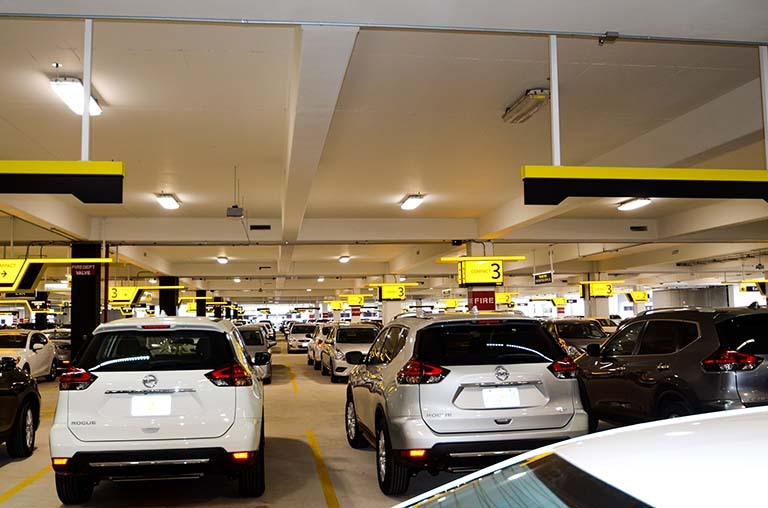 Whether the facility is an airport location or off-airport, neighborhood location, Anchor Sign is preferred signage partner for the leading automotive and rental car industry brands. 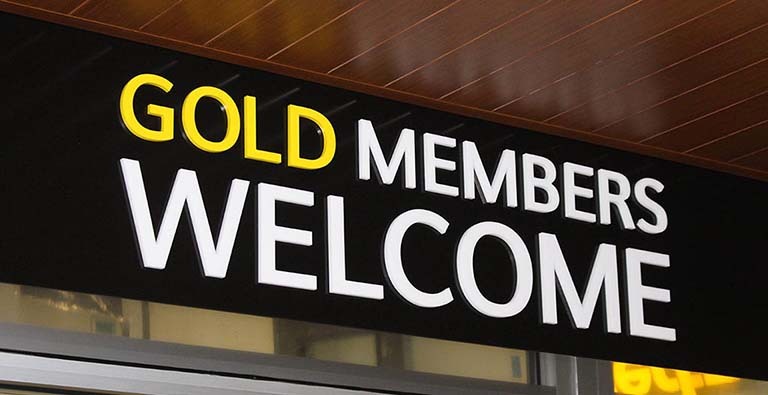 We understand what is necessary to implement systemwide signage projects focused on providing customers with an enhanced customer rental experience. Our core strengths: on-site project management, cutting-edge design, vivid digital graphics, precise manufacturing, on-time delivery and installation of the highest quality interior and exterior signage, with our own crews, allows us to exceed our client's expectations. 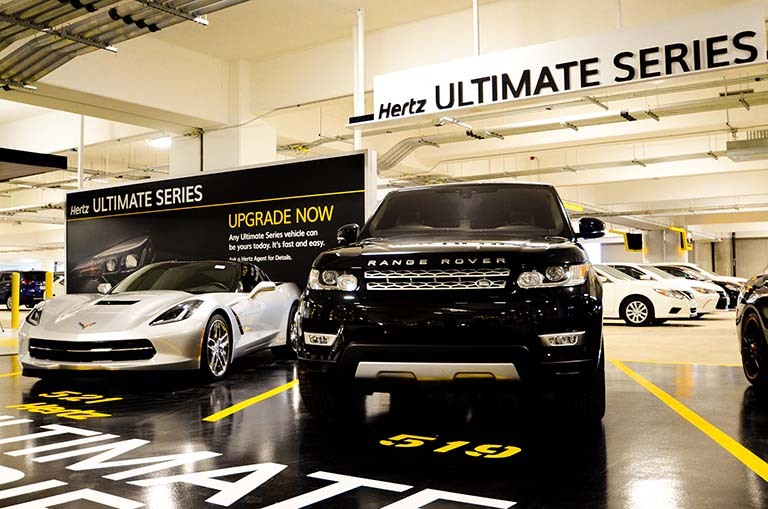 We have completed hundreds of signage projects for corporate-automotive locations across the US and Canada. These projects have included the design, manufacture, delivery and the installation of thousands of signs – on-time and on budget. Project locations include: Aspen, CO, Atlanta, GA, Wilkes-Barre Scranton, PA, Nashville, TN, Baltimore, MD, Ft. Lauderdale, FL, Honolulu, HI, White Plains, NY, Hyannis, MA, Wilmington, NC, Long Island, NY, Jacksonville, FL, Los Angeles, CA, Lexington, KY, Kansas City, MO, Maui, HI, Montgomery, AL, Miami, FL, Melbourne, FL, New Orleans, LA, Norfolk, VA, West Palm Beach, FL, Punta Gorda, FL, Philadelphia, PA, Phoenix, AZ, Raleigh, NC, Ft. Myers, FL, Salisbury, MD, San Francisco, CA, Sacramento, CA, St. Louis, MO, Syracuse, NY, Telluride, CO, Tampa, FL, Bentonville, AR and Toronto, ON.